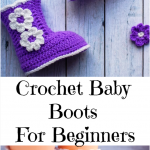 Today we have excellent video tutorial for crochet lovers and we hope you will learn it easily. Crochet sandals always look adorable and cute, but this shoes is very exclusive because of its design. 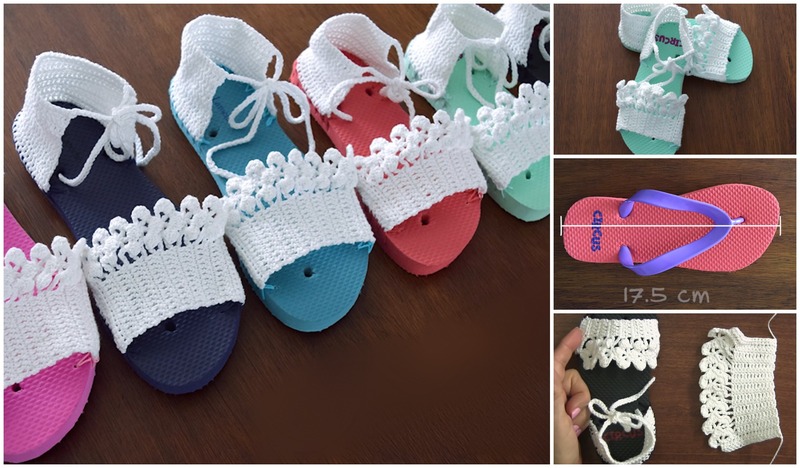 You do not have to spend money and energy in searching the best sandals, you should only follow all the steps shown in this video and make your own crochet sandals. You can be trendy this summer with help of these exclusive shoes. The instruction is well-detailed and every step is shown clearly, so we hope you will enjoy watching and will have some fun. 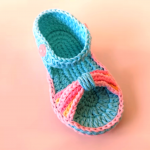 Make yourself and others happy and start crocheting shoes right now. This is a great project for beginners too. Good luck!! !